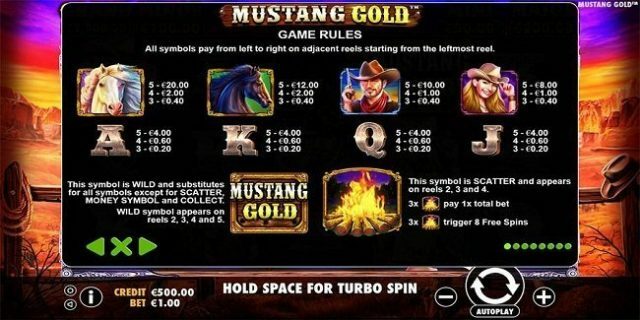 Mustang Gold is 5 reels and 25 Paylines mobile video slot game powered by Pragmatic Play software platform. This slot is playable at mobile, tablets as well as desktop with coin sizes of 25p per spin to up to €£125 per spin. 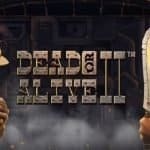 This is one of a newest online video slot game developed by Pragmatic Play Gaming, which is one of the leading online casino software platform developers. 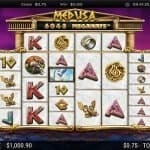 The game includes 3 bonus rounds and it offers a jackpot of 12,000 times your stake. 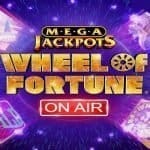 One of the features of the game is the Free spin feature which could get you 8 to 20 free spins. Mustang Gold slot is set against a desert canyon backdrop where you can see some high value symbols and some low value symbols. The high value symbols of the game are a cowboy, a cowgirl and a pair of wild mustangs. The black horse is the highest paying symbol in this slot which would give you 20 times on your total stake I you land 3, 4 or 5 of these symbols. Mustang Gold logo is the wild symbol and it replaces all other symbols on your screen except the scatter. The wild can appear on any reel except reel 1. The game has a Money Collect feature and during this feature you will head towards a new screen, where you will have to choose from the selection of horse shoes. Some cash is also allotted to the horse shoe symbol and if you land a sheriff’s badge then you will win the amount shown on the horse shoe. Mustang Gold video slot comes in with a Jackpot Reveal Bonus Game feature. This feature is activated when you land a jackpot horse shoe symbol on your screen and lucky enough to land sheriff’s badge on reel 5. Again you will have to choose the horse shoes to reveal the jackpot symbol as there are 3 jackpot prizes are available and they are Mini, Minor, Major or Grand prizes. The jackpot can get you 50, 100, 200 or 1,000 times on your total stake respectively. The game also comes in with a scatter symbol (The camp fire) and if you land scatter symbol on reels 2. 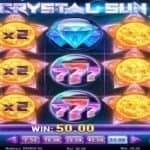 3 or 4 then you will get 8 free spins.